Them's Good Broth! 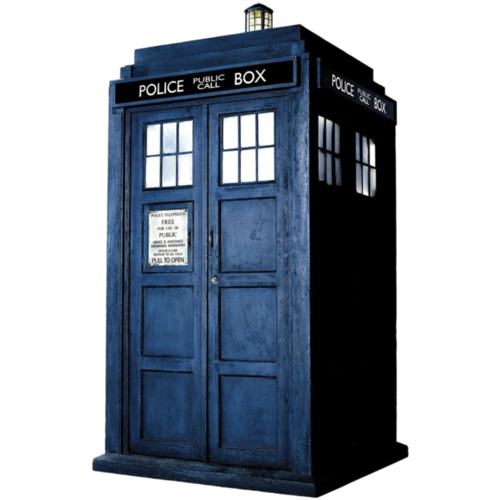 | The Best Doctor Who Story Never! The Best Doctor Who Story Never! At the weekend –inspired by the 50th anniversary shenanigans, I spent many an hour transferring my entire collection of original Doctor Who episodes from DVD onto the external hard drive on my media server, so I could access them directly through XBMC instead of faffing around with discs. Much fun and frivolity ensued, as I wrestled for quite a while, trying to find a naming convention for the files that would allow XBMC to index the episodes [about which, more in another post]. As I scanned through the hundreds of episodes I had, I got the feeling that certain words such as ‘terror’, ‘horror’ etc. cropped up quite a lot. So I thought what jolly japery it might be to do a bit of nerdy geeky data-analysis and find out the most popular words for a Doctor Who series name. Then I could string a few of the top words together to make the ultimate Doctor Who series title. Royalty cheques to the usual address please! For the task in hand, I used my favourite text-cruncher, Vim in its MacVim disguise. I started with a list of the series titles, snaffled from the BBC website. Actually, those both look the same when pasted into Tumblr, but in Vim, the previous version of the list was a lot more ragged. with lots of spaces before and after words. All other words on the list had only one occurrence. So there you have it. Doctor Who statistics gathering powered by Vim. Could I write a more geeky post if I tried!